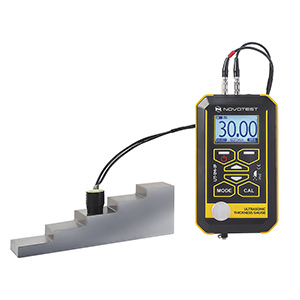 Digital Brinell Hardness Tester NOVOTEST TB-B-CM implements direct resistance to indentation under Brinell method of hardness testing in accordance with ISO 6506-2 and ASTM E10. production of hardness test blocks, which can be used for calibration of portable hardness testers. Digital Brinell hardness tester provides automatic electronically controlled values of loading, which allows user to simplify operations with the device, and significantly increases the accuracy and productivity of testing. 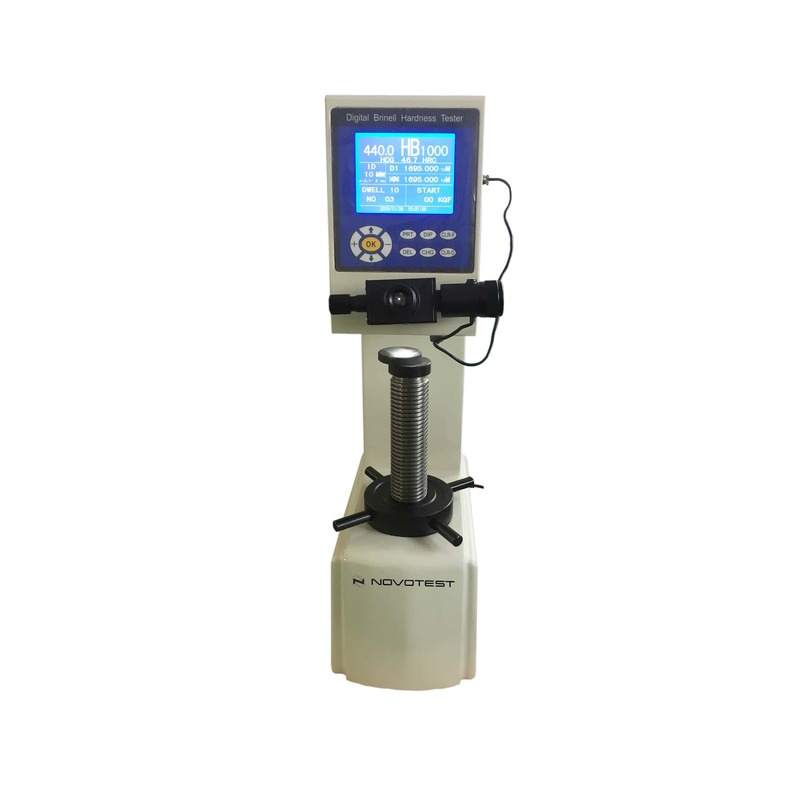 Bench Digital Brinell Hardness Tester NOVOTEST TB-B-CM has high measuring accuracy, wide range of applicability in measurements. Digital Brinell Hardness Tester NOVOTEST TB-B-CM has fully automatically test cycle: loading, dwell and unloading. As a result, the operator errors don’t influence on measuring. 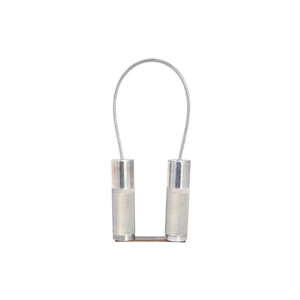 Motorized indenter and electronic control system allow making measurements of high accuracy. Absence of mechanical weighs reduce problems of friction and vibration sensitivity of the tester. 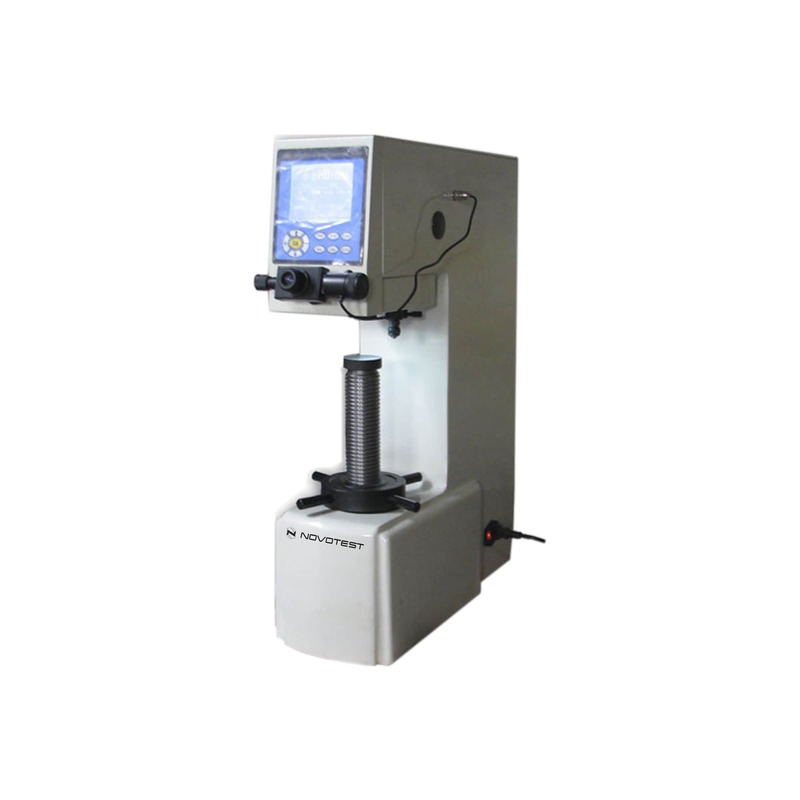 Also, Digital Brinell Hardness Tester NOVOTEST TB-B-CM is equipped with high-precision optical microscope for imprint-size estimation. Imprint diameter is measured manually by the built-in microscope, then operator inputs data and see ready hardness value on LCD screen. Operating is very easy, fast and convenient, no manual tables are used. 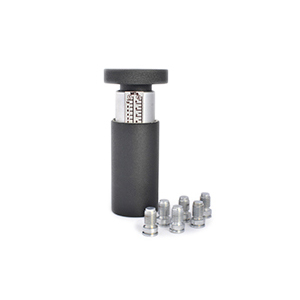 Hardness testers can be equipped with a system of scanning of imprints, which allows operator to get imprint on PC monitor and, as a result, to measure it easily.